Avie was founded on the principals of Corporate Social Responsibility (CSR). 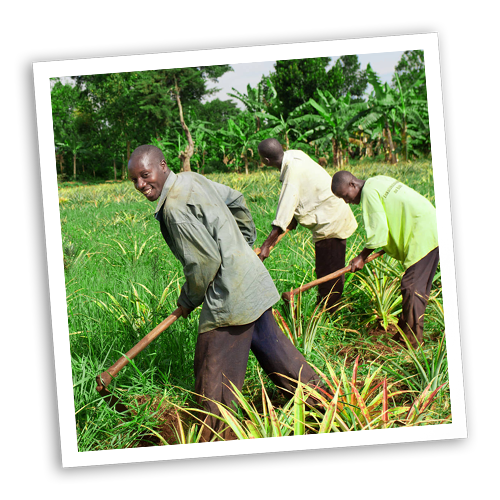 Our core CSR mission is to provide aid for global relief efforts in developing countries around the world while supporting sustainable agriculture and economic development. To meet our CSR goals, we dedicate 10% of our profits to further our CSR missions. Our board meets regularly to select projects that meet our core criteria and to monitor these initiatives. Avie also encourages our employees to volunteer their time and resources to help people in need and to expand our initiatives. To nominate a project for consideration in our CSR funding goals, please send information to info@avienaturals.com. 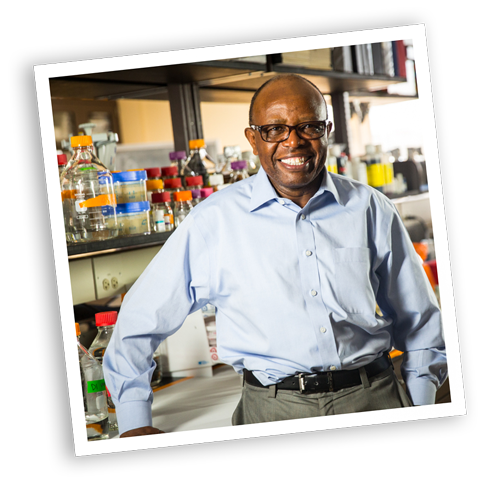 The Mika Foundation was created by Dr. Hector Alila, who was born and raised in Mika, a small village located in northern Tanzania near the Kenyan border. Mika is so small that it cannot be found on most maps. Unimaginable poverty is sadly the norm in Mika. There is a lack of running water, electricity, and sanitation. 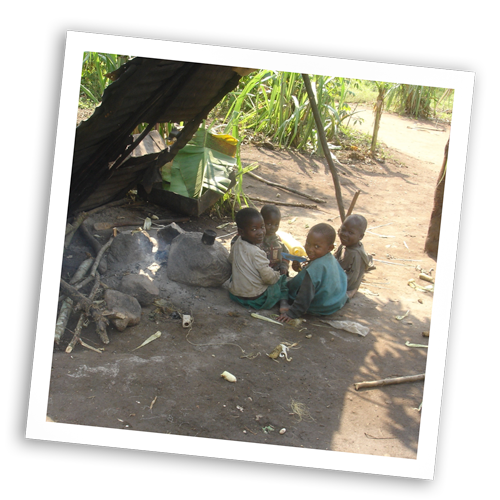 HIV/Aids is wiping out potentially productive adults while simultaneously creating a new class of orphans there. Clean water, a resource that most of us take for granted, has been non-existent in this community leading to disease and increased mortality rates in young children and the elderly. The combination of these conditions resulted in an average life expectancy of only 13 or 14 years. Alila describes the conditions in Mika as more severe than the poorest areas of American cities and says he is exceptionally fortunate that his parents were able and willing to procure him an education in neighboring Kenya, where his great-uncle lived. Avie selected the Mika Foundation as one it’s CSR projects based on its commitment to humanitarian aid and achieving sustainable life changing projects in water, sanitation, agriculture, and infrastructure. Through this foundation, Avie is dedicating our profits to drive change and impact lives in a positive way. As encouraged by Avie, members of our staff also volunteer their time and resources to assist in implementing these life-saving projects. 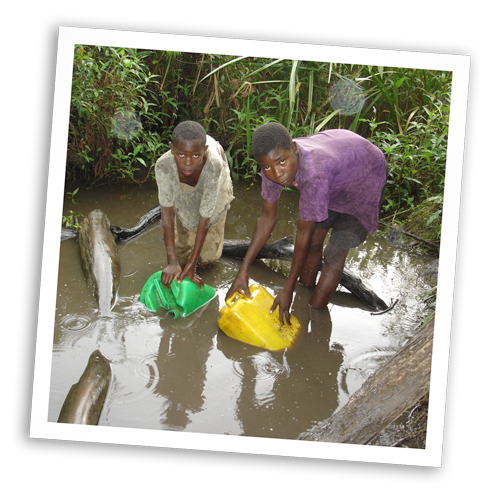 Avie and its employees started by helping to assess the living conditions in Mika and collaborated with a geologist to investigate methods for installing a water well to provide clean water for the village. The geologist provided a wealth of knowledge about the granite layer above the groundwater and the methods for obtaining the purest water. 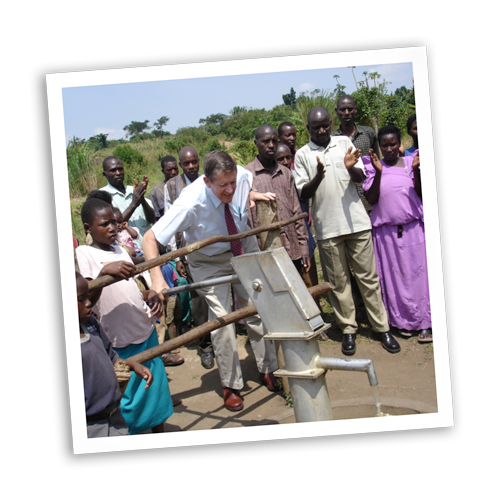 The water well was installed and is now a source of clean water, making a sustainable difference to the people of Mika. There are many other efforts underway, and Avie is committed to using our profits and resources to continue to enhance the lives of the people of Mika. Electricity will be installed this year, and further enhancements to the clean water distribution system will be made, including the ability to irrigate the land and grow sustainable crops. Future projects will include health and educational facilities and supplies as well as other initiatives to enhance the health and lives of the people of Mika.